56 years. Countless languages. 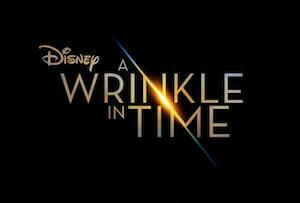 And on March 9th, the classic novel comes to the big screen. 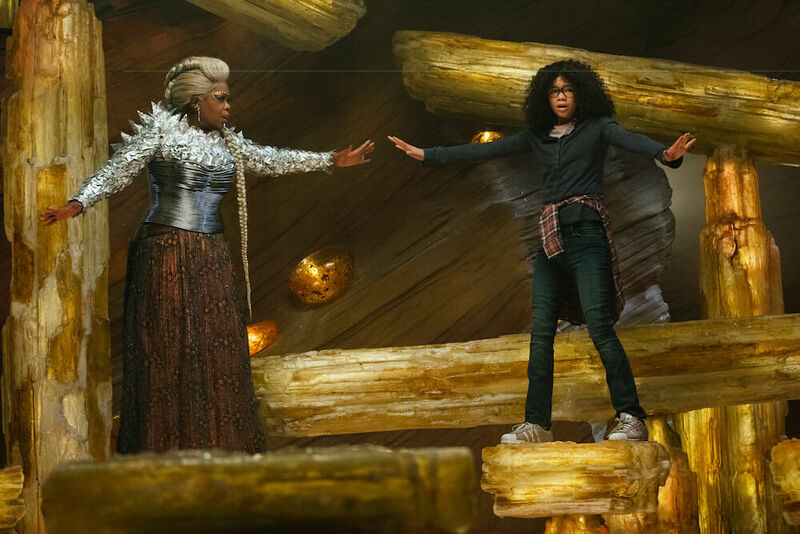 A Wrinkle in Time stars Oprah Winfrey, Reese Witherspoon, Mindy Kaling, Gugu Mbatha-Raw, Michael Peňa and introducing Storm Reid with Zach Galifianakis and Chris Pine. 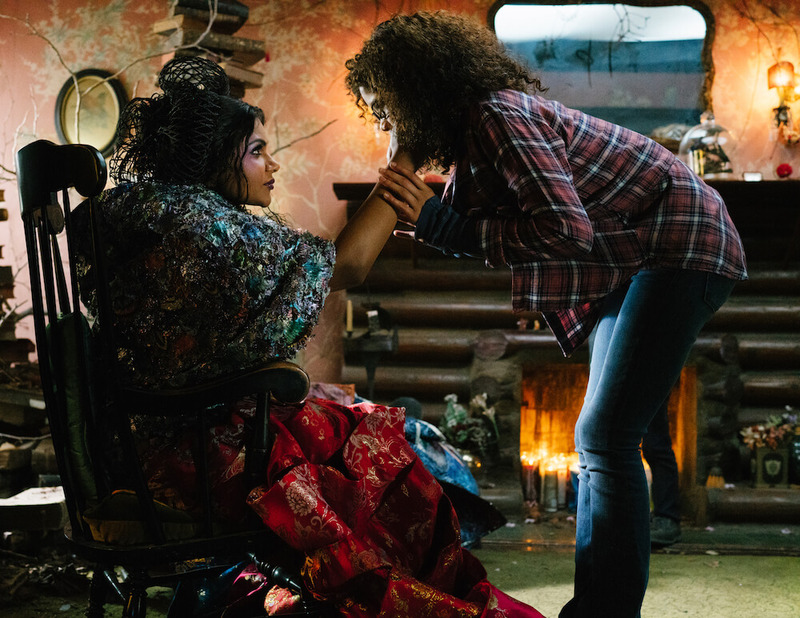 Mindy Kaling is Mrs. Who and Storm Reid is Meg Murry in Disney’s A WRINKLE IN TIME.